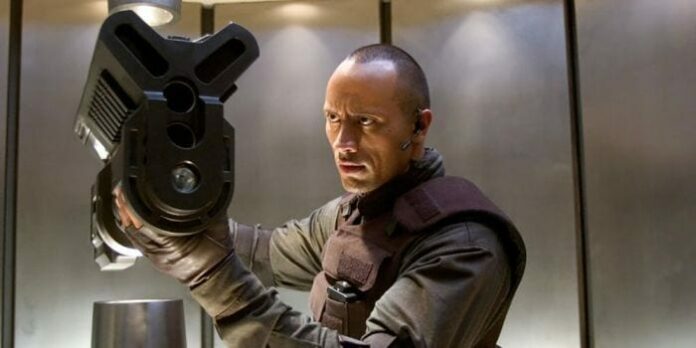 In one of his recent interviews, Dwayne Johnson said that the movie in which he stared, Doom, wasn’t good by any standards. He’s relatively right, but his critique didn’t go unnoticed by the Twitter page of this game and movie franchise. Back in the day when “video game to movie curse” was only starting Andrzej Bartkowiak made Doom. He failed, financially and critically. When the original game came out in 1993 it was an instant hit, and most of its sequels also followed that path, but the film didn’t. Besides Dwayne Johnson, Karl Urban, and Rosamund Pike also stared in this film. 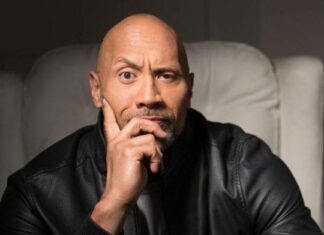 Dwayne Johnson loves all of his movies, and he holds them in high regard, so it was surprising when he throws shade at one of his past projects. Some fans argue that movie wasn’t as bad as the critics and movie industry puts it to be. 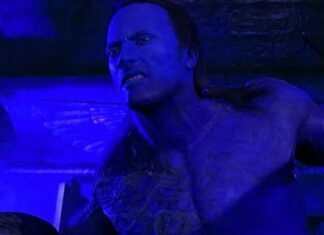 Dwayne should be on their side considering that he was a part of it. But this critique maybe comes in the wake of his most recent box office success which made him Hollywood’s best-paid actor. 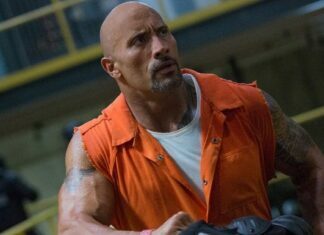 Fast & Furious films and Jumanji: Welcome To the Jungle launched The Rock into the stratosphere. Because of this, he might finally be free to state that some of his movies weren’t as good. Now, after the opening weekend of Rampage passed, Dwayne has more reason to feel like a genuine superstar. At the moment, rampage holds 50% fresh score on Rotten Tomatoes. This makes it highest rated game to movie adaptation ever. If it stays like this till the end of its theatrical run, Rampage will be a historical release. Johnson will be the one that broke the curse. If this happens, he will take that role in Super Mario adaptation that he teased a few weeks back on Reddit. The Doom will be forgotten, and the new age of video games to film adaptation will commence. All thanks to Dwayne Johnson.